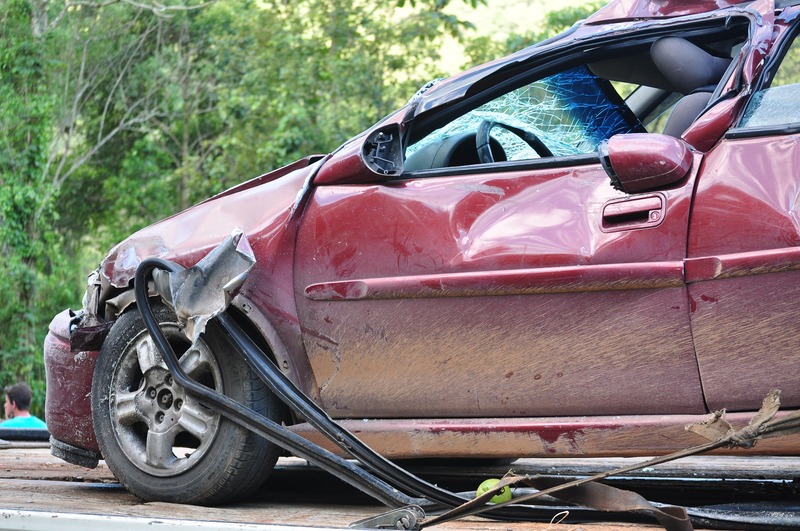 When it comes to car accidents, most people anticipate there will be damage to the vehicles involved. Whether it’s a fender bender with some minor dents and scratches, or a serious collision that crushes the entire frame of a vehicle, damage is to be expected. There’s also the understanding that physical injuries are part of car crashes. From minor cuts, scrapes, and bruises to broken bones, serious lacerations, and even brain trauma, a collision can lead to all sorts of injuries. But what most people don’t realize – at least those who’ve never been involved in an accident – is that there’s also a huge psychological component. From drivers to passengers, emotional trauma is common in these situations and needs to be taken seriously. In other words, the severity of the car accident isn’t always a relevant detail. Someone involved in a fender bender could just as easily experience some psychological trauma that requires healing. Psychological trauma can present itself in a number of symptoms – including emotional symptoms (shock, denial, anger, guilt, sadness, anxiety, worry, fear, mood swings, etc. ), physical symptoms (insomnia, fatigue, headache, hypervigilance, crying spells, etc. ), and cognitive symptoms (confusion, flashbacks, forgetfulness, etc.). Being aware of the presence of these symptoms is the first key. Addressing them in an appropriate manner that promotes healing is the second step. The more you bottle up the emotions you have stemming from the accident, the harder it’ll be to free yourself from the grips of the psychological trauma you experienced. You should also open up to close friends and family. If you don’t have a good support system, you may even consider joining an online group where people discuss their experiences and help one another through recovery. It sounds cliché, but it’s the truth. One of the key factors in emotional and psychological healing is time. The further you get away from the accident, the more you’re able to wrap your brain around what happened and forget some of the vivid pain, suffering, and trauma that went along with the accident. During this time, it’s best if you avoid the scene of the accident. You may also want to avoid getting behind the wheel of a car for a few days – eventually easing your way back into things at a comfortable pace. It’s easy for isolated psychological trauma to eventually spread to other areas of your life. In order to prevent this from happening, try to keep up some healthy routines. By eating well, exercising, and getting six to eight hours of sleep per night, you can give your mind and body what it needs to be strong. Most psychological trauma goes away with time, but serious cases can be different. By getting help as soon as you recognize the problem, you can take positive steps towards a healthy recovery.